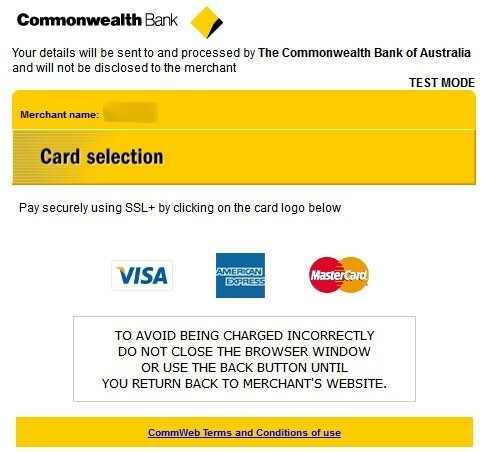 It's said that the high number of failed transactions mostly causes by unpopular and inconvenient payment gateway. 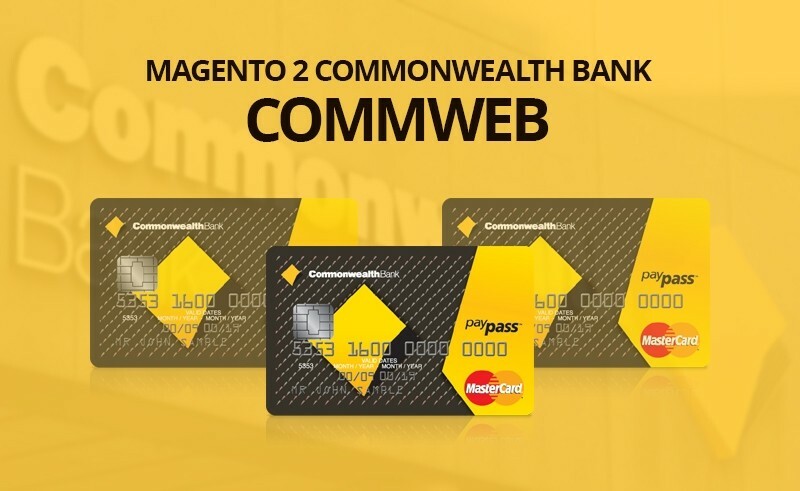 Thus, Magento 2 Commonwealth Bank CommWeb is developed to help you resolve this disadvantage and provide you a flexible payment gateway. 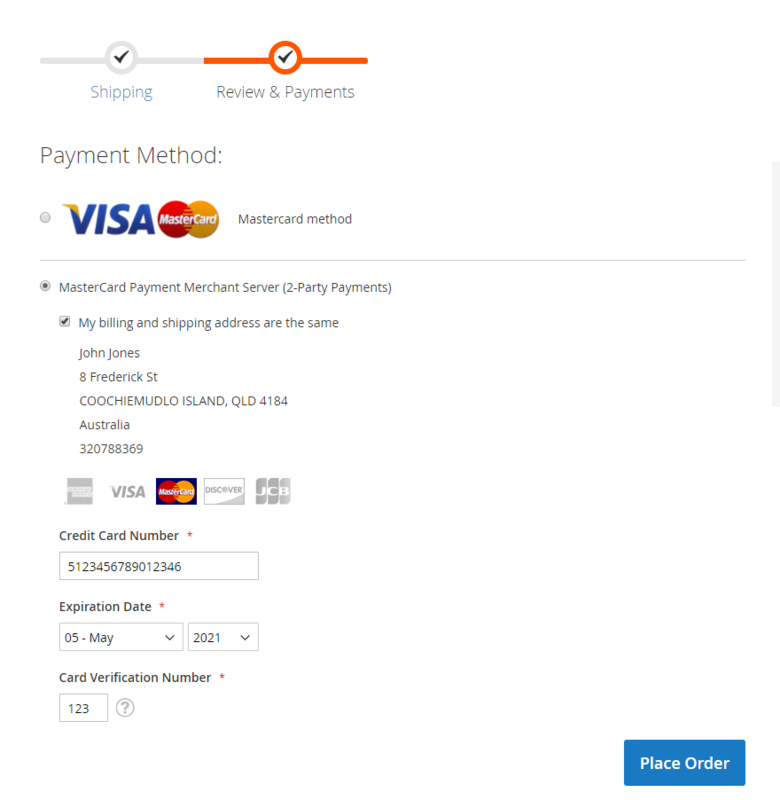 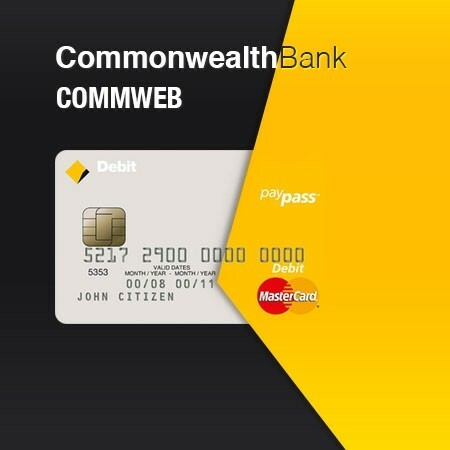 How does Magento 2 Commonwealth Bank CommWeb extension work? 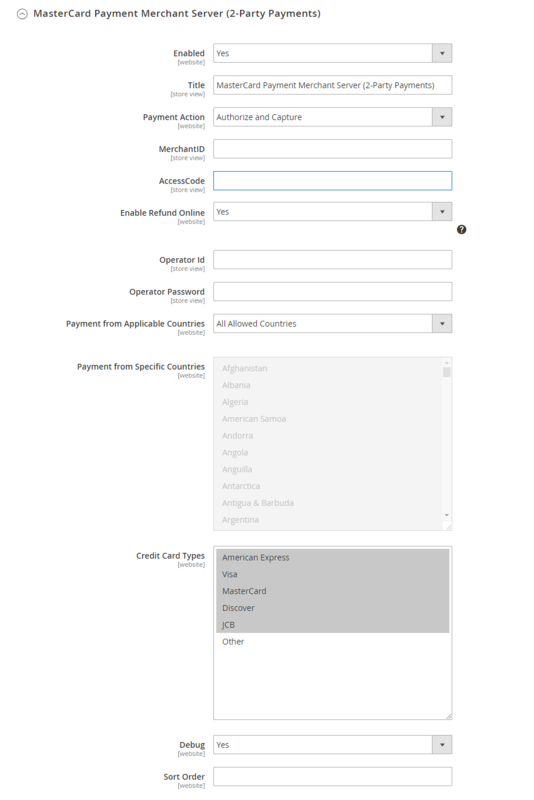 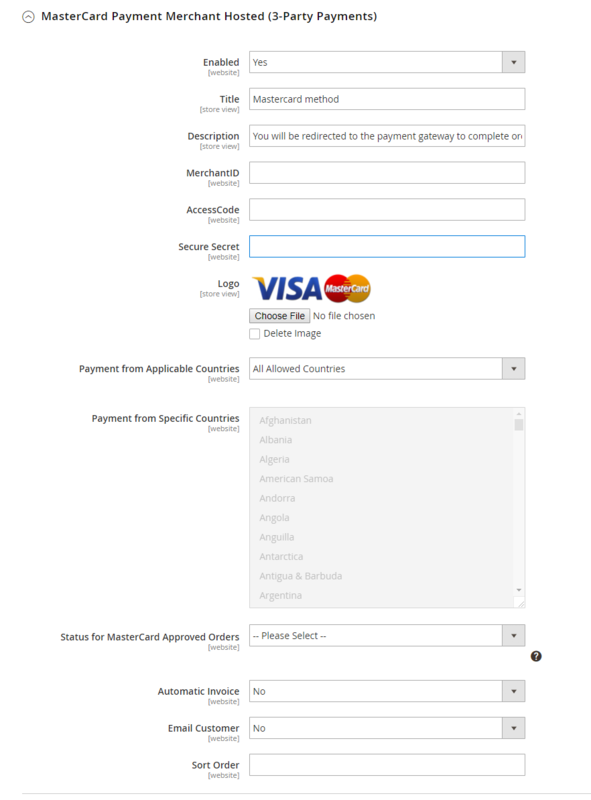 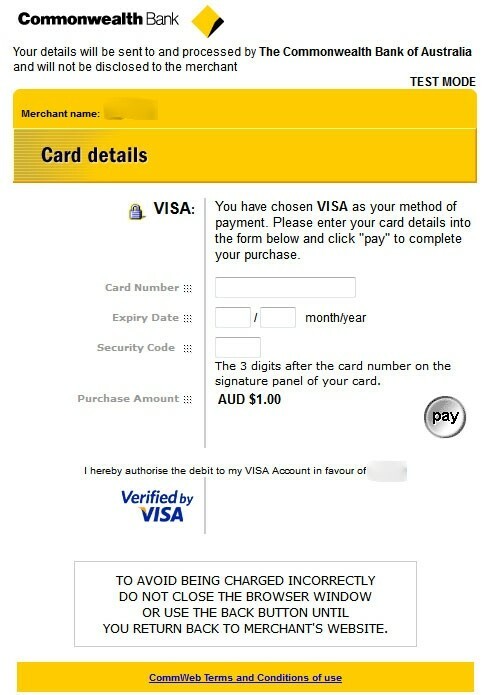 In the checkout page, after customers choose a suitable payment method, they'll be redirected to this payment gateway to make payment. 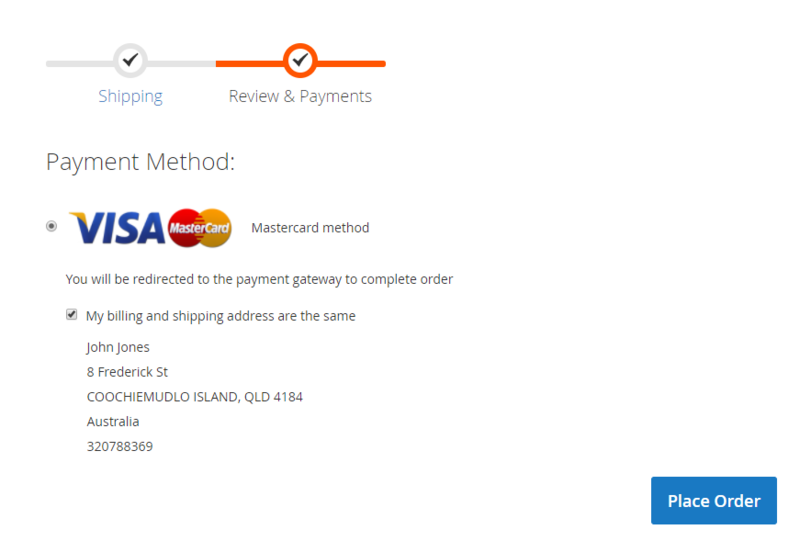 Then, when they complete their payment already, they'll be redirected to your website to update their order status.